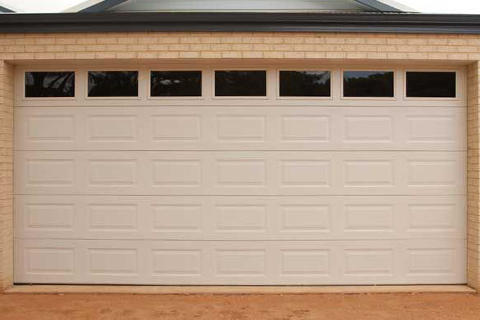 Take a look at our large range of Busselton Garage Doors that are manufactured locally here in the South West of WA. Contact us today for professional advice on what will suit you and your homes needs. 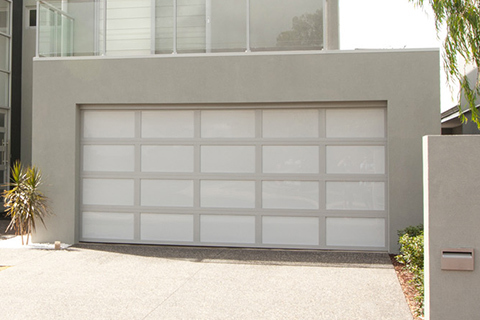 Our Sectional doors (also known as panel garage doors) are becoming more and more popular everyday where its the choice of door at the front of most homes. 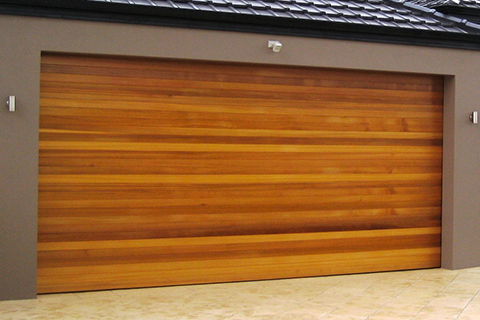 Our cedar doors are made from a aluminium internal frame and 135mm or 86mm cedar boards fitted to the face. Custom doors are made from a clip and aluminium frame powder coated to any colour and has a variety of inserts. 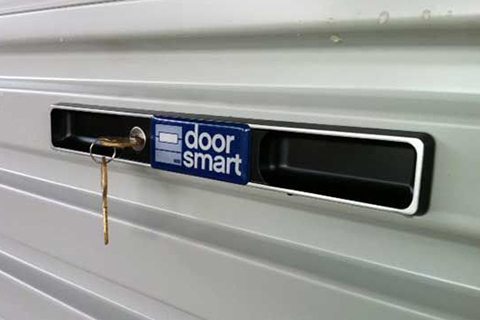 Roller doors are a great idea for a storage door, rear of garage, etc. and are available in every colour bond colour. 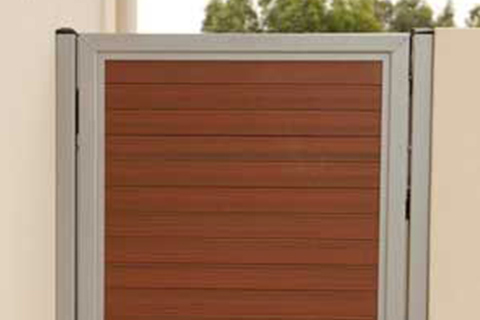 We can manufacturer gates and infills for your side access, or personal access from garage to house. 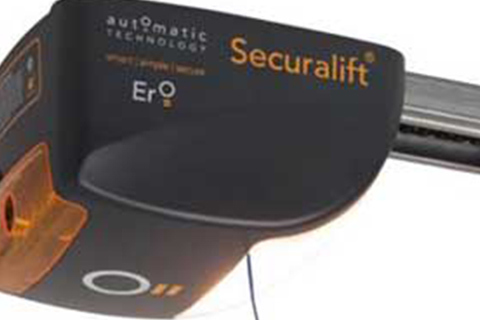 We have 5 types of ATA opener’s in stock so your garage door will always have the best opener to suit your garage door.